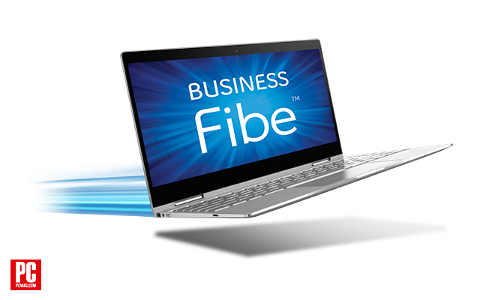 Pure fibre Internet, the world’s very best Internet technology, is available for businesses. 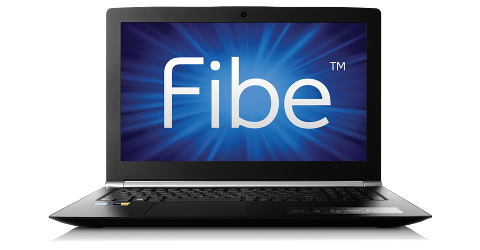 Fibre makes the Internet travel at the speed of light. 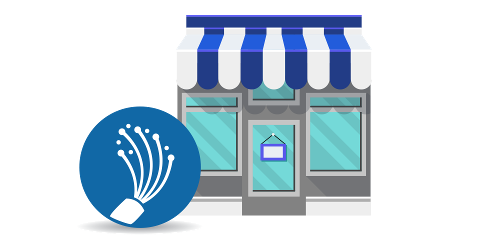 It&apos;s the best and fastest Internet technology, and Bell Aliant brings it right to your business. Only Bell Aliant offers a large selection of speeds that are as fast, whether you’re downloading or uploading. 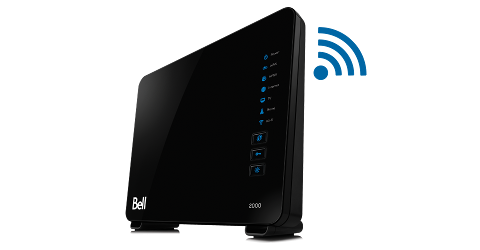 With our latest Bell Hub, you’ll enjoy a strong Wi-Fi signal, with faster speeds, better coverage and better performance, as well as the ability to create guest Wi-Fi connections. 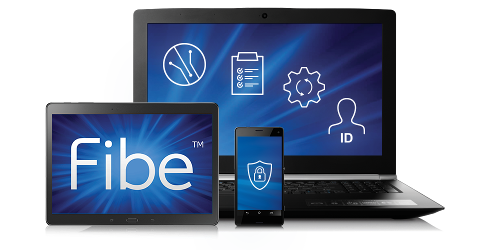 Plenty of speed for all your business devices, 24/7, so you can do more and make more. 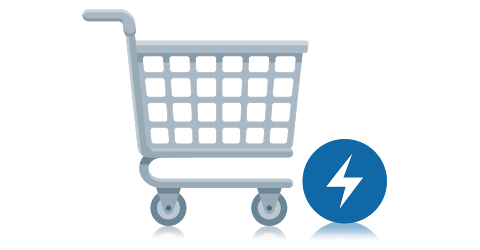 Powered by a technology with low latency, pure fibre Internet is perfect for POS transactions, conferencing and e-commerce. 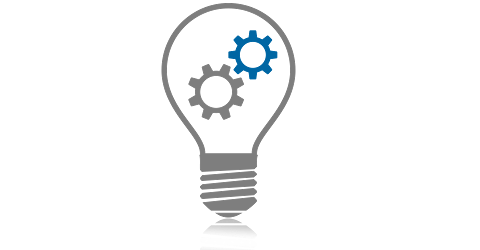 A service that will keep getting faster and that is ready for the advancements of tomorrow. 1. As ranked by PC Mag June 2018. A trademark of Ziff Davis, LLC. Used under license. Reprinted with permission. © 2018 Ziff Davis, LLC. All rights reserved. 2. Based on integration of superior 802.11ac wireless networking standard to the Bell Hub. 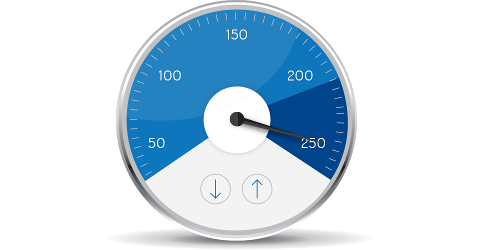 Internet speed and Wi-Fi signal strength may vary with your configuration, Internet traffic, server, environmental conditions or other factors.